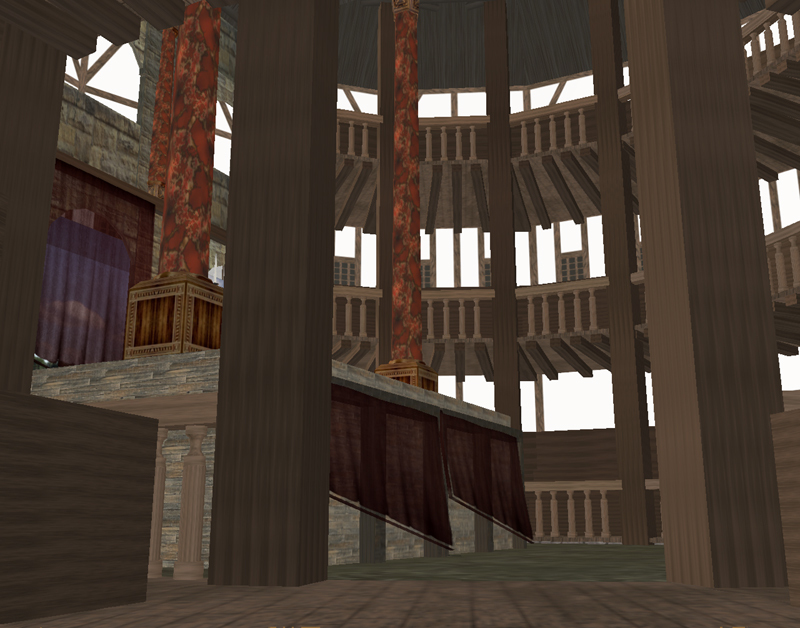 Welcome to the website for the SL Globe Theatre, home to the SL Shakespeare Company. 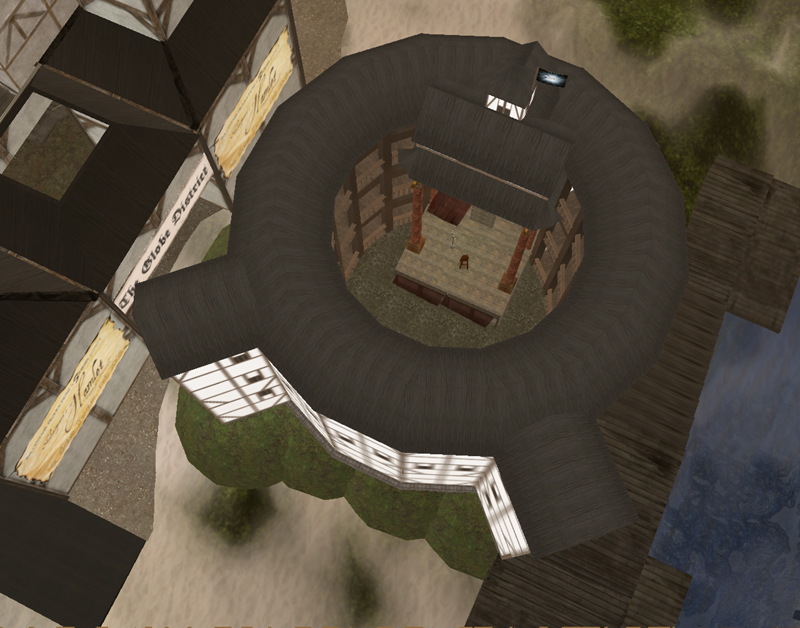 The SL Globe Theatre is a historically-accurate Second Life replica of the original Elizabethan Globe Theatre, where many of William Shakespeare's plays first saw light. It is situated on the sLiterary sim, bordering the MiniThames River, adjacent to a cozy beachside log cabin dubbed the Long Discussion House (Elizabeth's Country Home) and the sLiterary Skyscraper. There are events held in the SL Globe Theatre throughout the season, and bookings-in-advance are always welcome.